Free nationwide breakdown service included with all routine servicing. All vehicles serviced at The Toy Shop Wellington receive a complimentary six month break down service as part of our customer care program. Cover is nation wide. Get in now to have your FREE breakdown service in place over the xmas holiday period. This membership is complimentary and entitles you to our client care program ‘Club Evolution’. We take pride in offering you a high quality standard of service that represents quality, integrity and value for money. 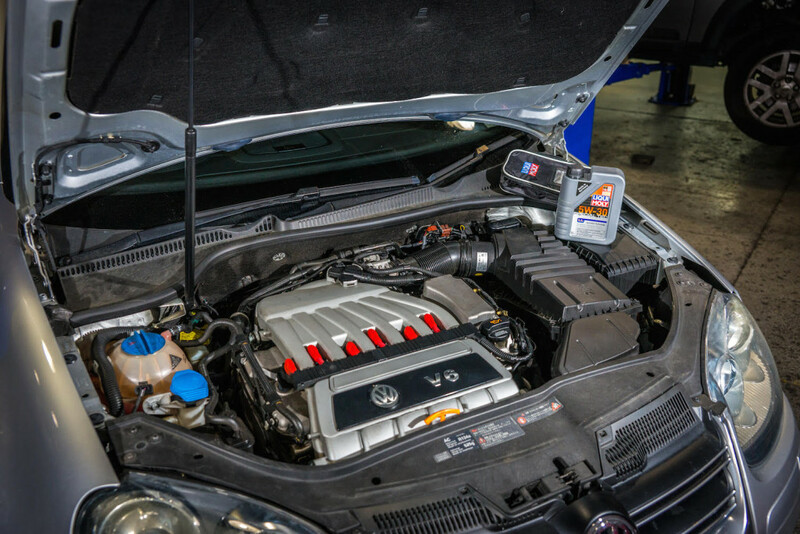 Oil is the life blood of your engine and we only use the best. Liqui Moly was recently voted by four independent surveys as the best in Germany, specialising in advanced factory approved lubricants. 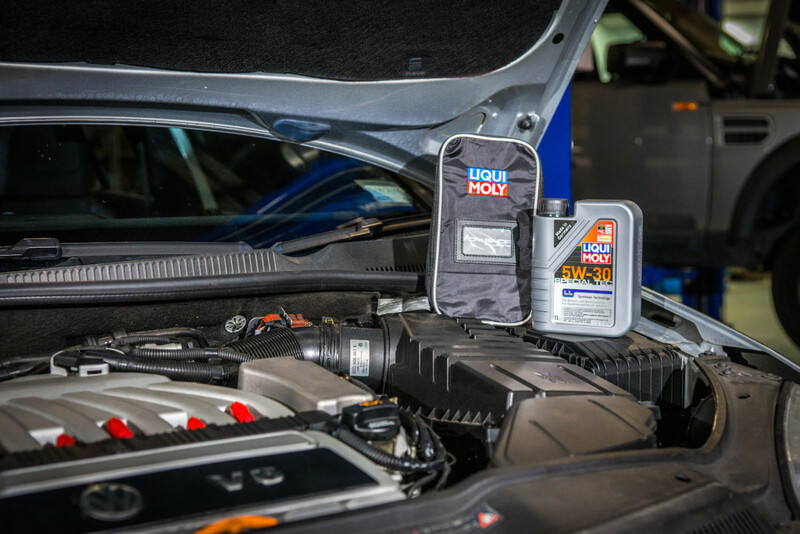 Our online Liqui Moly support ensures we use the correct specification and grade of oil for your engine, every time.. Isn’t it time you discovered Liqui Moly! !